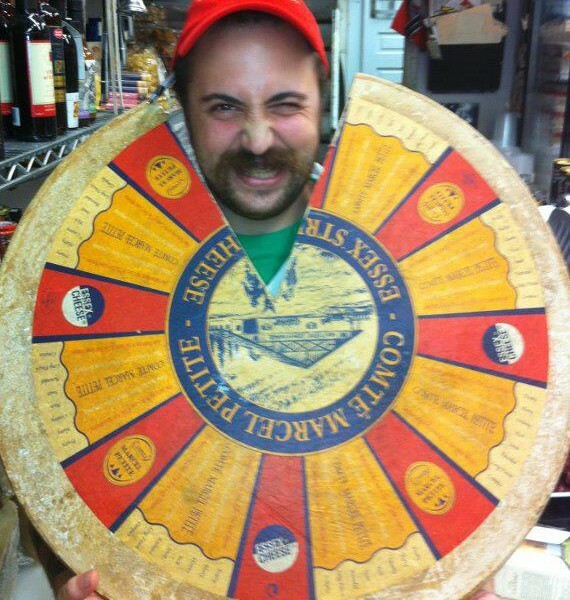 June 2012 | Blog | Di Bruno Bros.
Di Bruno Bros is once again participating in the Cheesemonger Invitational on June 23rd at 6pm in Long Island City, NY. Now in its third year, the event draws makers, mongers, and rabble from the cave to compete for cash prizes and a chance to throw down against the best in the business. 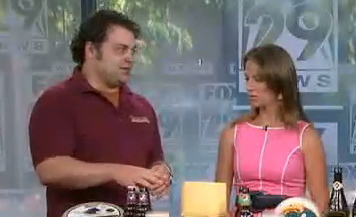 Hunter Fike, General Manager of our Italian Market store, visited Good Day Philadelphia yesterday presenting beer and cheese pairings for Philly Beer Week.